In the past couple of years research on fragments has been more intense than ever. 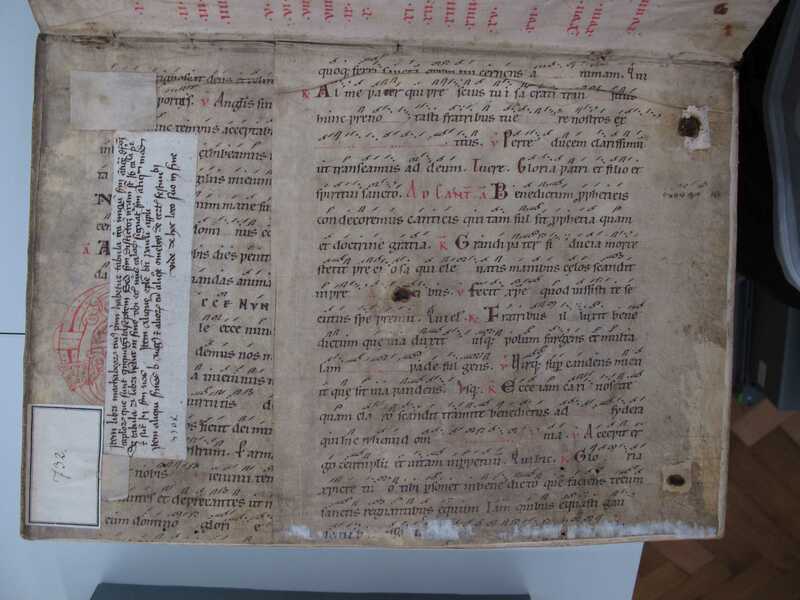 Projects, blogs, books, and conferences have been devoted to left-overs from manuscripts re-used by bookbinders as well as to manuscripts that were cut up and sold as single leaves by book dealers. To facilitate this research the scholarly network Fragmentarium (University of Fribourg, Switzerland) wants to provide an international and interdisciplinary research environment. 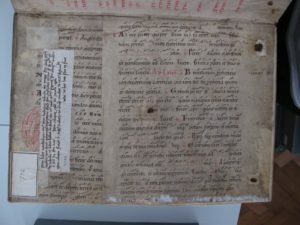 During the 2017 International Medieval Congress in Leeds the Austrian National Library therefore organised two sessions and a round table discussion on the topic of medieval manuscript fragments. All talks presented in these sessions by scholars from Austria, Germany, Switzerland, Norway and the US will be posted here in the next couple of weeks. Session I – a summary of which was posted by Sébastien Barret in a report from Leeds on the Mittelalter Blog. Dieser Beitrag wurde unter Leeds 2017 abgelegt und mit Digital Humanities, Fragmentology verschlagwortet. Setze ein Lesezeichen auf den Permalink.